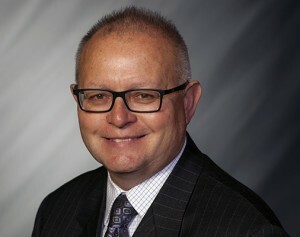 KOKOMO — Indiana Rep. Heath VanNatter, a Kokomo Republican, is endorsing Doug Miller in the District 48 Indiana House race. 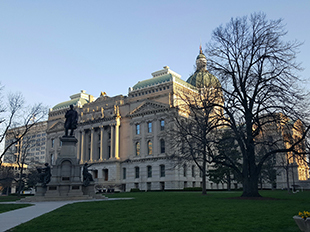 Miller, who runs an Elkhart County homebuilding firm, “understands the real-world consequences of policies that can either help or hurt businesses” and has seen the impact, good and bad, of laws coming out of the statehouse, VanNatter said in a statement. 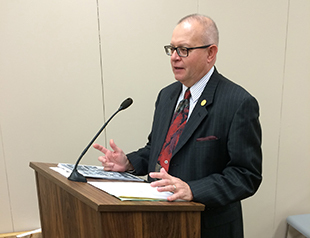 “Elkhart needs a strong, well-rounded conservative Republican that understands what it takes to start and successfully grow a business, as well as create an environment favorable to the growth of new businesses,” VanNatter said. 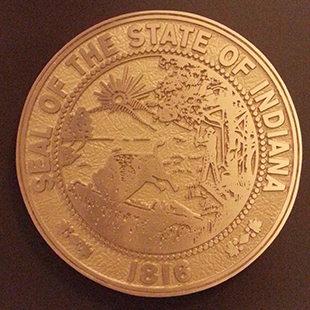 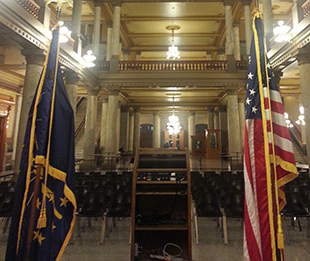 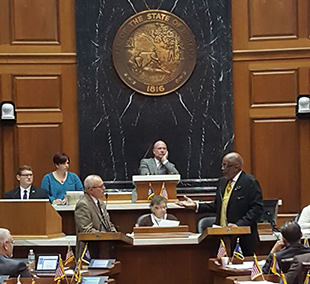 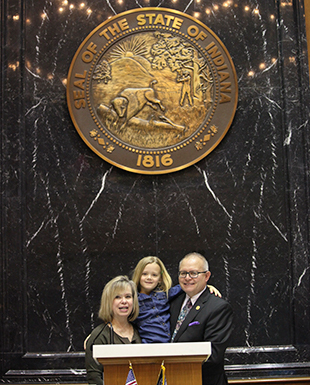 VanNatter, first elected to the Indiana House in 2008, is a conservative Republican and small-business owner. 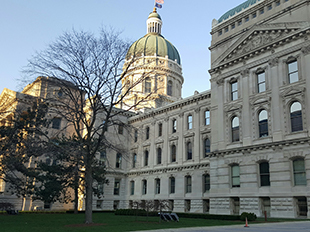 Miller is one of three Republicans running for the Elkhart County-based District 48 post.